Today the IRS, the U.S. Coast Guard and NOAA combined forces to take down one of the largest fish poachers in the northeast U.S. The overfishing investigation is ongoing and more may be arrested. 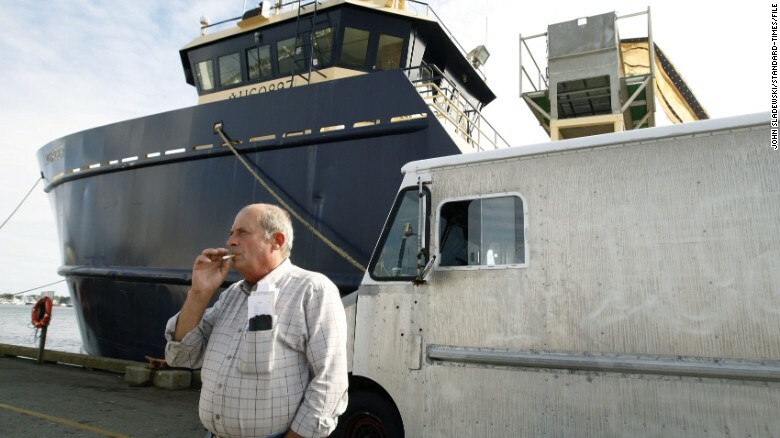 Carlos Rafael, called “The Codfather” of commercial fishing and owner of Carlos Seafood, Inc. in Massachusetts is accused of lying to federal authorities about the quantities and species of fish harvested by his fleet of boats caught in order to evade quotas aimed at guaranteeing sustainable fisheries. Carlos Seafood is one of the largest seafood companies in the U.S.
A few years ago federal authorities arrested oystermen for over-harvesting right here at Money Island. 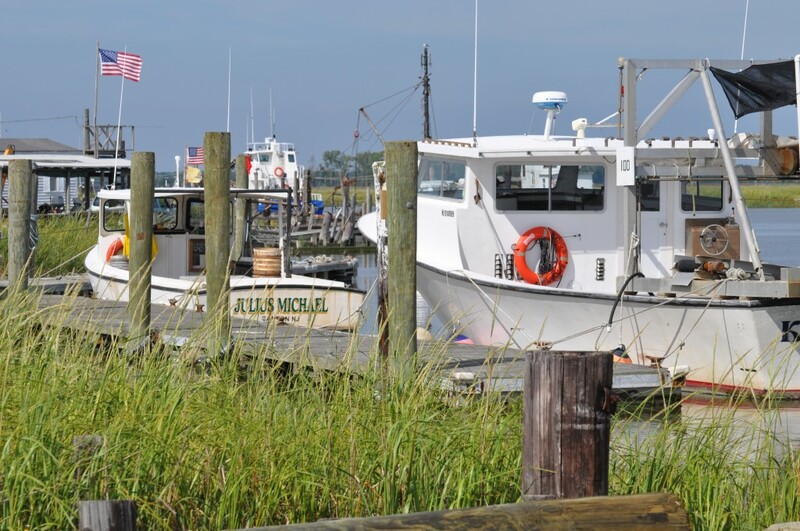 Smaller violators are arrested every year in the Delaware Bay and Chesapeake Bay. 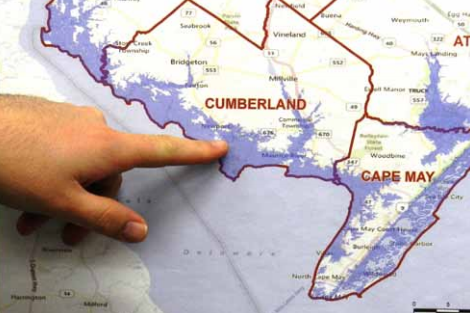 We are working with the NJDEP and the Cumberland County Department of Health to work out permitting deficiencies that haunt the water and waste utilities of Money Island. We now have a workable plan (but still lack funding), but we recently agreed to put the entire project on hold until we determine which properties the state will offer to purchase and which will be left behind under BaySave’s stewardship. We were a bit concerned by this lopsided coverage by the Atlantic City Press this week where the reporter included five comments by the mayor about how his local government will be hurt by the property buyouts but not a single comment about the devastating financial impact on the residents and property owners here who have already suffered the loss of their homes and much of their property value. The state apparently announced expansion of its local buyout offer of the Money Island hoes to now include the commercial docks but we do not have any confirmation from any dock owners yet. We own several of the commercial docks in the target area and haven’t received any notice yet. There were only two comments from Money Island residents in the AC Press article. Jeanie is, well, our beloved unique neighbor and it’s fair to say her life view is different from most. She has been clear, just like her well-respected mother years ago, that she intends to remain here no matter what. Meghan, the other resident who offered comment, is always diplomatic and politically correct as is appropriate for her role as leader of the regional recovery effort. But what about the 60+ other property owners here, mostly hard-working local people, who have already lost homes collectively worth millions of dollars attributable to the rising water? Just to repeat, we still have no word on the state’s intent for the marina or the docks. The news reported that the buyout offers have extended to Money Island’s commercial docks but we own several of them and we have no indication yet that the state is interested in acquiring the properties. In early 2012 (before Sandy) a formal offer was made to gift these properties to the state and then lease them back. This is the way Fortescue Marina and many other marinas around the state operate and all people at DEP the Tony spoke with agreed that it was a good plan. But then the state apparently lost focus after Sandy and we haven’t heard anything since then on the status of the plan. 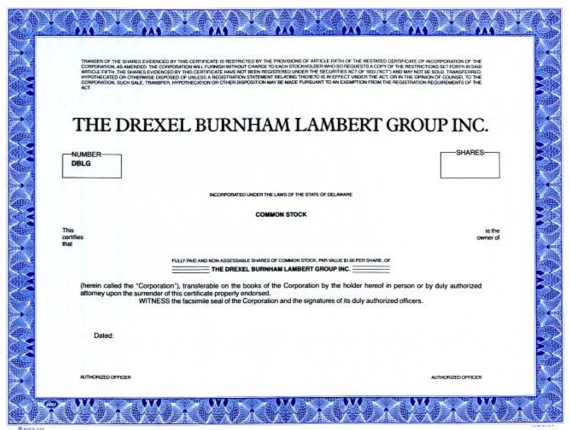 The informal word is that the offer is still being considered but through channels outside of the Blue Acres program because Blue Acres is for acquiring open space, not meant for sale/leasebacks. All informal indications are that state government wants the marina to remain in business; we just don’t know how that will be financially possible without a sale/leaseback. For now we are just waiting and will postpone any new major capital expense projects until we have clarification from the state. 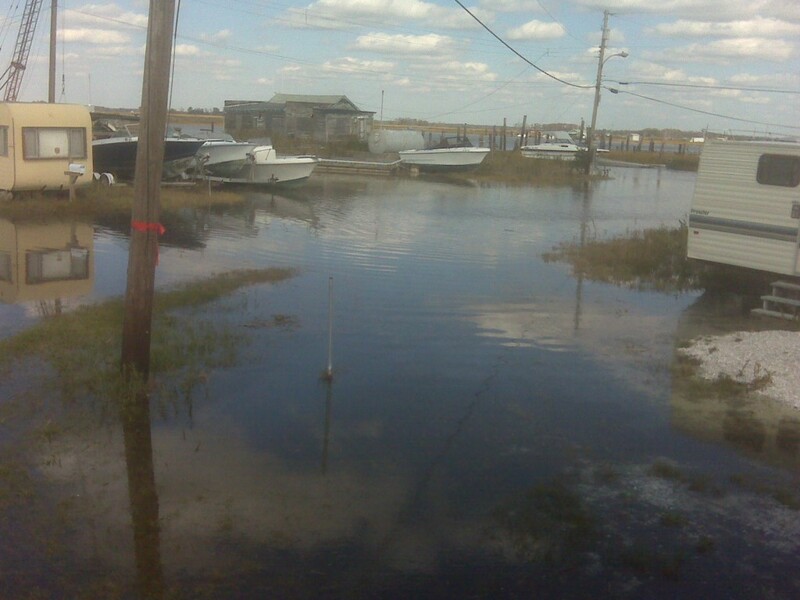 As far as we know, planned improvements to the boat ramp, pump out station, seawall, shoreline restoration, etc. that are already in motion will continue to move forward (slowly as always) at Money Island. The marina will continue forward with planned dock improvements this season. Our best guess, based on collected comments of residents and government officials, is that the marina and commercial harvesting businesses will remain at Money Island for perhaps a decade or two, but that most of the other remaining Money Island residents, about 15, will be gone within the next five years. Tony reminds owners that historically about 8 out of 10 people who receive an offer from NJDEP Blue Acres do eventually accept the buyout. It’s not that they want to sell but rather that they run out of other options. 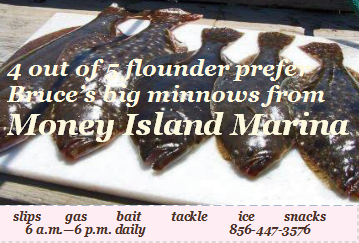 With the reduction in flounder limit from 5 fish to 4 fish, it looks like we will need to update our bait advertisement this year. Posted on February 13, 2016 Categories marina communityLeave a comment on Flounder season ahead! Does aquaculture hold the key for the future of Money Island? 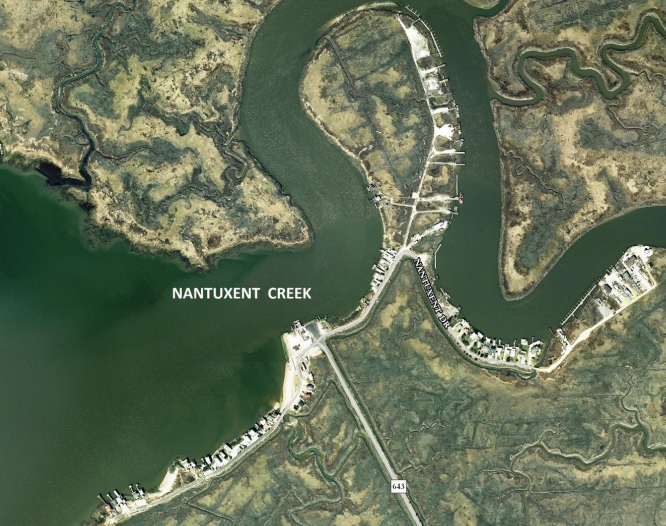 Tony thinks so and has gradually been re-purposing the marina and surrounding properties as a support facility for shellfish harvesting and other aquaculture support. 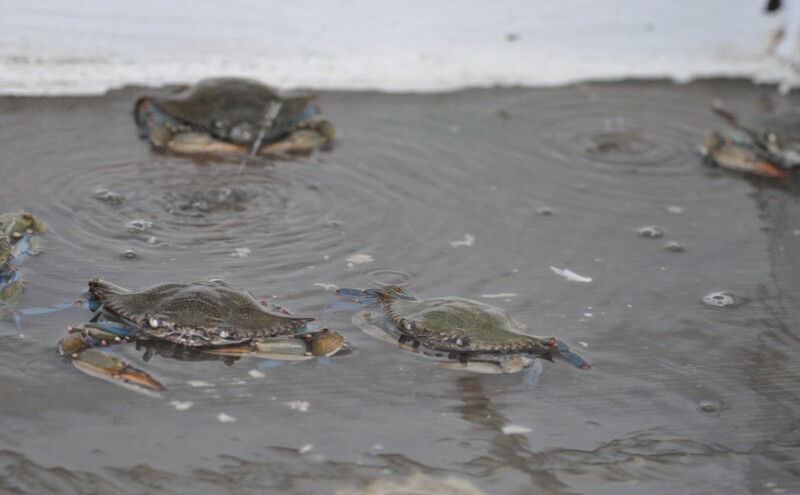 It will be years or even decades until we know for sure what direction the Delaware Bay will take in terms of food production in terms of preferred species or sustainable levels of production. Check out this TED video at http://www.ted.com/talks/mike_velings_the_case_for_fish_farming. Posted on February 12, 2016 February 12, 2016 Categories marina communityLeave a comment on Aquaculture at Money Island? Wall Street to Money Island. How did that happen!? Wall Street and Money Island NJ; two opposite corners of the earth. This week marks 29 years since I left a Wall Street firm to work on my own in the small business world. I posted a reflective piece on the mostly hard lessons learned. I still don’t care to talk much about those days but I suppose that I should. Posted on February 6, 2016 Categories marina communityLeave a comment on Wall Street to Money Island. How did that happen! ?